IT’S NEW. IT’S SHINY. 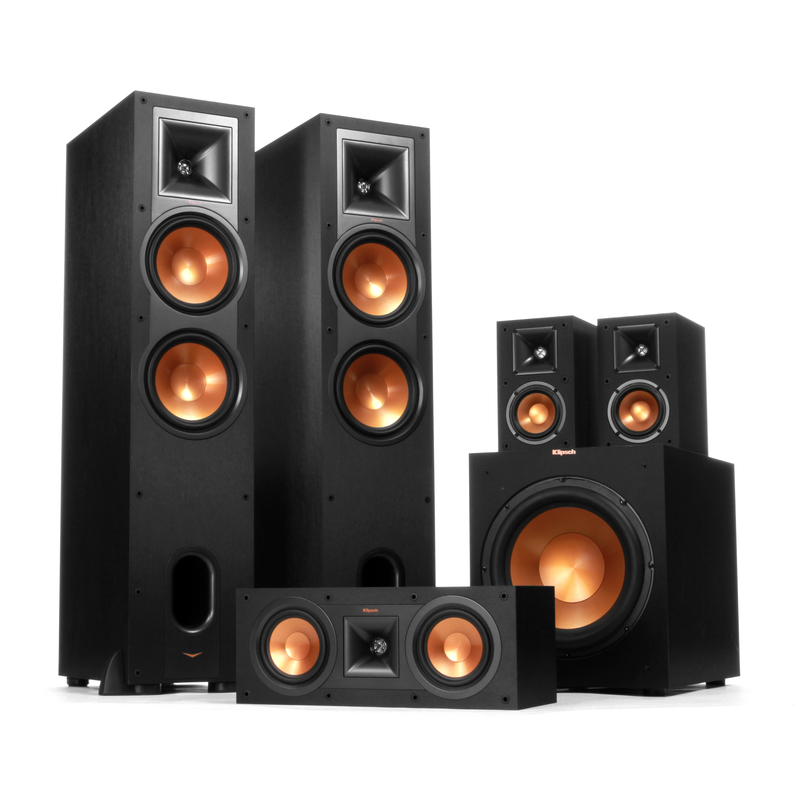 IT’S KLIPSCH REFERENCE. 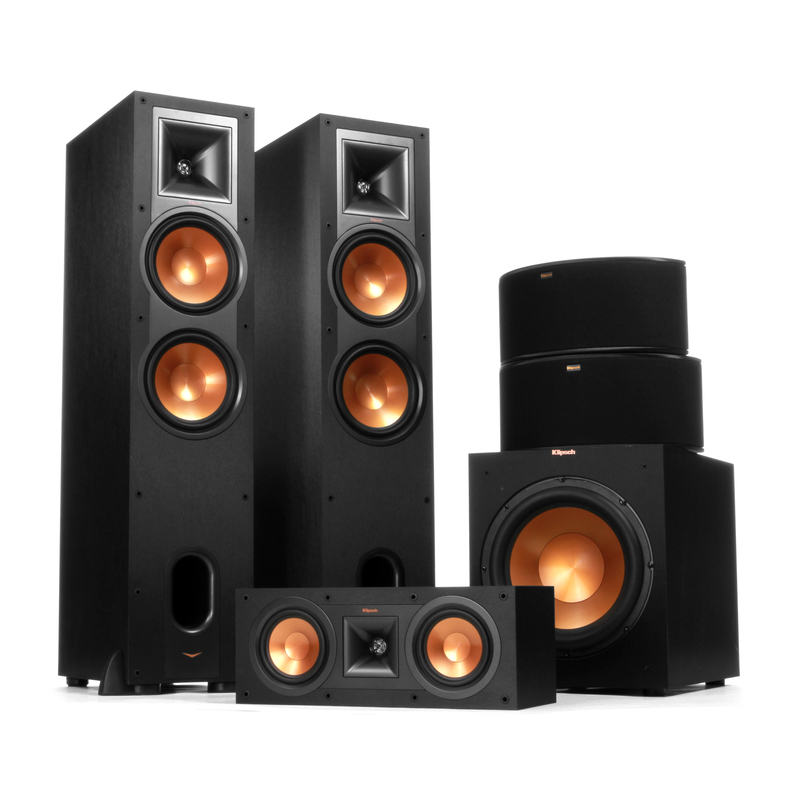 The new line of Klipsch Reference speakers embodies the same advanced acoustic engineering, inspired industrial design and quality materials as its iconic predecessors in the current Reference II series, delivering a legendary, powerful sonic signature at an affordable price. 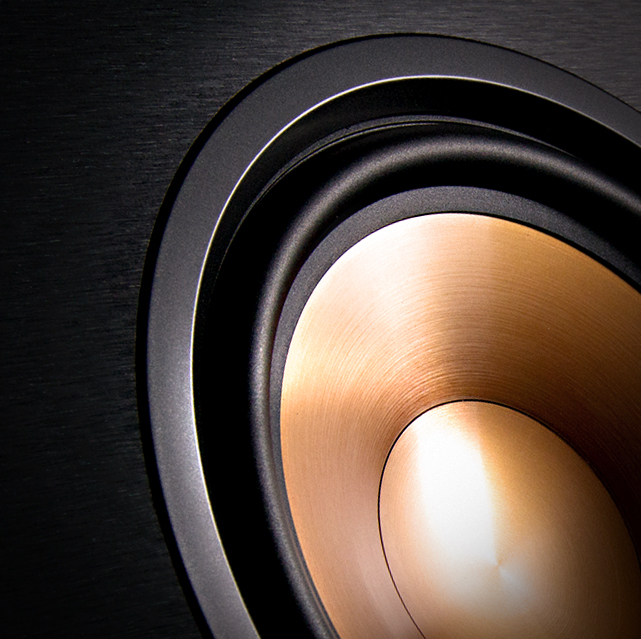 Reference Series speakers capture every detail and bring movies and music to life with astounding clarity and accuracy. Our exclusive Tractrix Horn technology and Linear Travel Suspension (LTS) tweeters deliver a most impressive high-end response and greater extension, enhanced imaging and powerful dynamics. The horn provides the cleanest, most natural sound possible. Copper-spun Injection Molded Graphite (IMG) woofers complement the listening experience by creating bass that is tight and well-defined with minimal breakup and distortion. Exclusive Wide Dispersion Surround Technology (WDST) reproduces localized and ambient sounds and offer you unlimited placement flexibility for seamless integration.